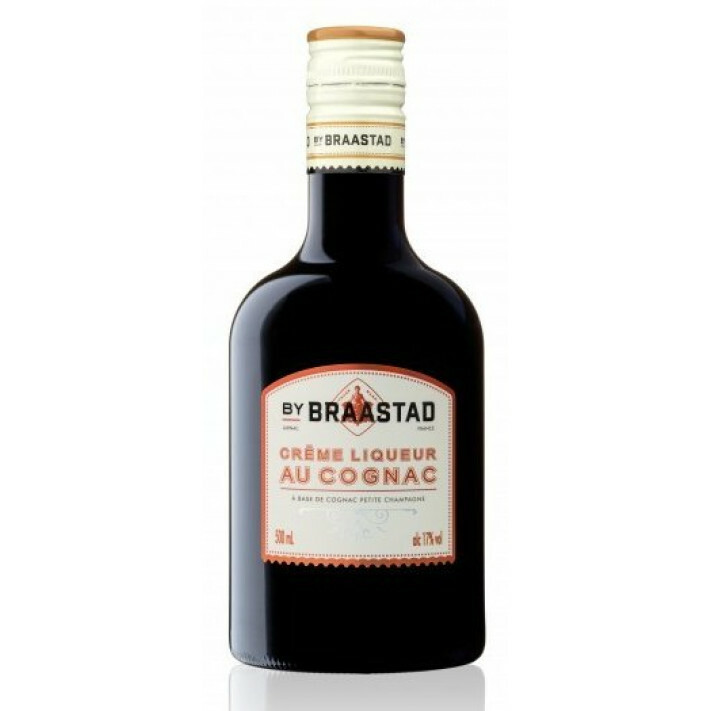 The Braastad Cream Liqueur of Cognac is a delightfully different way to enjoy your favorite tipple. It's a marriage made in heaven, where the richness of Cognac combines with the cream of ireland. This 50cl bottle contains the perfect start or end to a meal, or would be a fantastic bottle to bring to a party. It's versatile too: Enjoy it neat over ice, in a cocktail, or even as a shot! Whatever way you choose, it's a great drink that's easy on the pocket too. It would also be a great way to introduce Cognac to friends and family who've yet to discover the delights of the drink. A great addition to any drinks cabinet.